Jennifer Jenner (JJ) is a food photographer and stylist, commercial recipe developer, content creator and social media consultant. 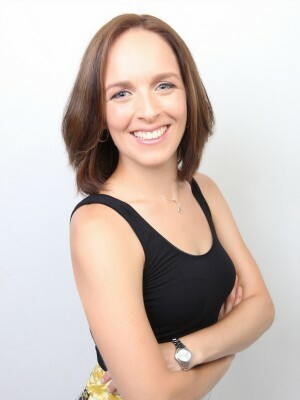 She is also editor and founder of 84thand3rd.com, a popular Sydney-based blog featuring unprocessed allergy friendly recipes, travel adventures and a touch of mad-science magic. Over a decade in advertising agency senior-level account management and strategy has instilled in JJ a strong idea of what brands are looking for in a partner. In 2012 she left the corporate world to start her own culinary consultancy and turn her passion for food into a full time career — she hasn’t looked back since. When she’s not eating or traveling (or eating and traveling as the case may be) JJ is fascinated with the changing face of media and the role bloggers are playing in it.